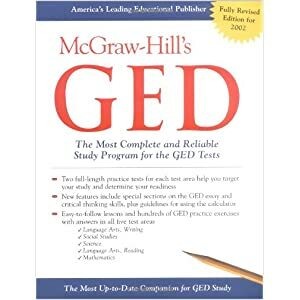 I would like to thank each and every one at the center for giving me the courage to take and pass my GED in 2009. I have taken up numerous vocational trades: brick block and stone masonry, automotive technology, horticulture, and I am now working on computer coding. I would have never been able to accomplish these goals in my life without the tools (books) that were donated by your organization. Thank you very much.